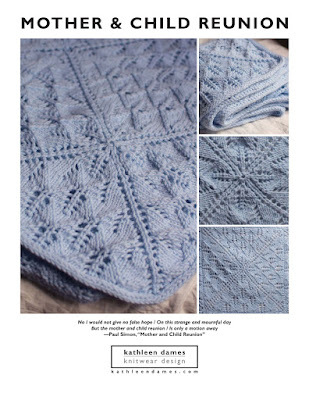 kathleen dames: Time to pull out the woolliest of woollies! Ozark Wrap from Interweave Knits Winter 2015. Time to pull out the woolliest of woollies! Ozark Wrap from Interweave Knits Winter 2015.